CropAcre Copper can be used to treat or improve copper deficiencies in a plant and to improve general health and winter hardiness. This also reduces disease pressure and makes plants more efficient. CropAcre copper also has all of the benefits which all CropAcre products have for being highly tank mixable and agro chemically compatible. With 50g per KG of Pure copper it provides an effective treatment. 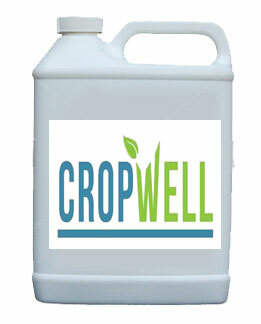 Use on cereals to combat copper deficiencies and spray water in tank mixes to increase efficiency. Apart from one or two exceptions (check with your agronomist if concerned) this product is very widely compatible for tank-mixing with agrochemicals.